The Changing Market – What Does That Really Mean? Should I Defer My Property Taxes? 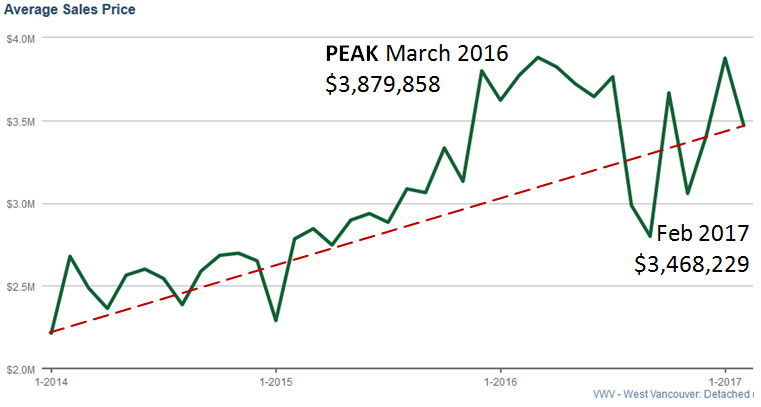 Will the Spring Real Estate Market Bloom? What is a Good Measure of Market Activity? What You Should Expect from a REALTOR? Across the country, the value of building permits issued rose by 5.4% to $7.6 Billion in January. Six provinces, including BC, posted increases. According to figures reported in early March by StatsCanada, builders, developers and real estate investors seem to have confidence in the residential real estate markets in Canada. January’s numbers for single family home building permits marked the second highest value on record, and the fourth consecutive month exceeding $2.7 billion – led by Alberta (on the way out of their slump) and BC. The same two provinces led the pack in the value of permits for multi-family homes. 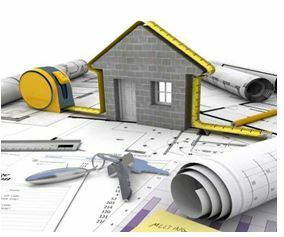 It is useful to keep an eye on the trends in building permits. Developers are essentially betting their money today on a strong or even stronger housing market in the future, when their project is complete. And, in a market where the laws of supply and demand are so clearly evident in both activity and prices, it is reassuring to see future increases in housing supply are committed to coming on-stream to meet the demand from our expected population growth. 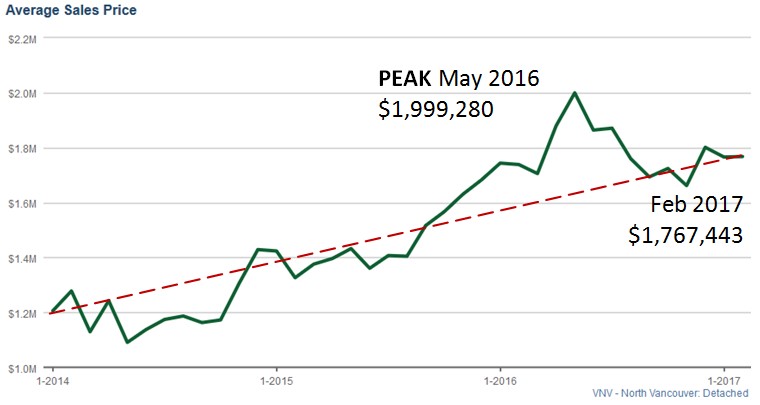 In North Vancouver the average price for a detached house has softened by 11.6% from the peak last May – but the graph shows that if we take out that extreme peak, the rest of the trend line looks like a pretty natural rise to where we are today. Apartment and townhouse average price trends for North Van look even more stable, with a smaller rise last spring, and as a result less correction. For West Vancouver the graph is choppier because there are far fewer sales there, and the price range can be dramatic, so a couple of very high-end sales can easily skew things. But we still see a dramatic trend for the first six months of last year, followed by some bouncing to correct at about 10.6% lower than the peak by the end of February. Of course, anyone who purchased their home more than a year ago has seen a nice lift in value. We’ll check these trends again a few months and see if the market has in fact returned to “normal” patterns. One of the most popular activities in the daily news cycle seems to be forecasting the future of real estate. And it’s not uncommon to see wildly opposing views on where the market is headed, and when it might get there. This month’s post explores the news — and the reality. After several years where home sellers had a market advantage, now buyers have more selection, more time to make good decisions, and their dollar buys more house than it used to. Talk to a mortgage broker if you plan to move. There is still a strong demand for housing especially in retirement and recreational properties. Jeff shares his knowledge through his monthly newsletter. Sign up with your email address now. © 2019 · Shannon Realty · Built by Pharos Internet Solutions Ltd.